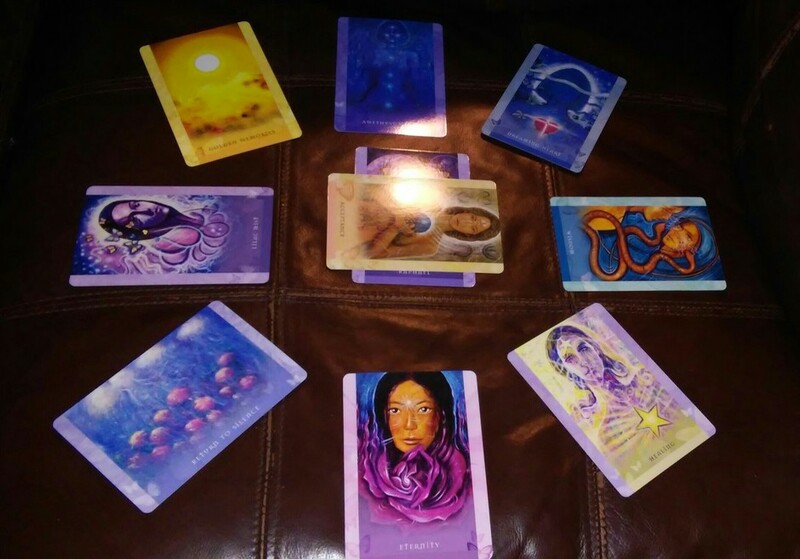 This layout was inspired by a dear friend of mine who sparked my interest to specially design a card spread that caters to providing divine life coaching to those who are ready to pursue their purpose as a LightWorker! It took me a total of 5 days to come up with a concept that truly resonated with me, and effectively worked. This layout touches basis in every area of your life, and provides you clear and insightful direction to where you are headed. Each petal signifies an important event and step for you to complete. Every step you take brings you that much closer to unveiling your purpose. The idea is to help as many LightWorkers identify their "magical power" within and apply it to healing the masses. The time has come for the enlightened ones to awaken to their true calling and finally GET TO WORK! Are you ready to apply your healing strengths to the world? Contemplating on pursuing your spiritual venture? Want to actively use your universal gifts? Than this may be the divine reading you've been searching for! Let's synchronize! 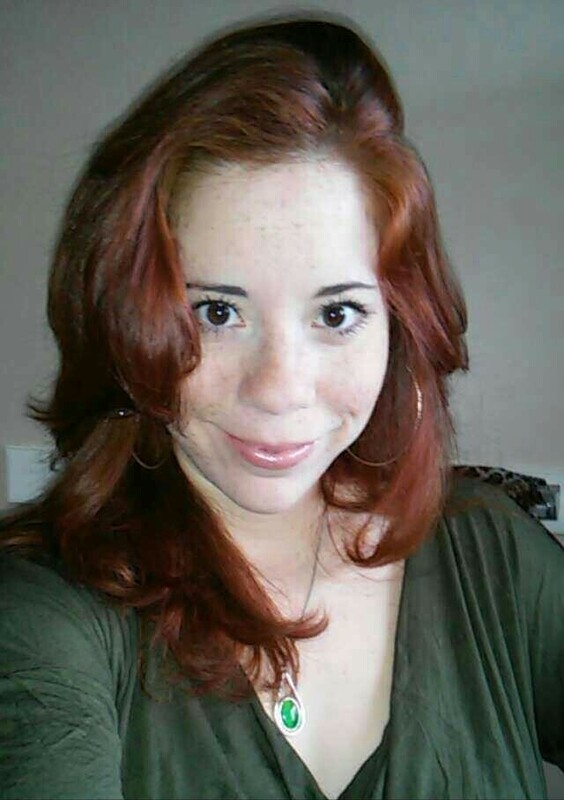 Follow me on fb @ --Angelical Intervention--or feel free to browse my wesbite connected to this link, and get to know who I am and what exactly it is I do! Thank you for reading and I look forward to connecting with you! Read more about my "Divine Life Purpose Layout" by clicking the (Select Layout) tab for more detail!